* We had some audio issues with this episode. You can clearly hear the conversation but there is some echo from time to time. I apologize for that but the conversation is so rich I didn’t want to deprive you of Jena’s wisdom and heart. Jena Schwartz believes that fierce encouragement goes a lot further, when it comes to writing and life, than more prescriptive approaches to teaching and coaching. She is much more interested in the messy work of the creative process than in outcomes and hitting the bullseye. Jena’s philosophy has its roots in Jewish beliefs, though her work is secular in nature and reaches readers and writers around the world. She is particularly interested in creating spaces where people can use writing as a way of exploring personal narratives and stories, and in looking closely at how we treat ourselves and each other in this broken and beautiful world. 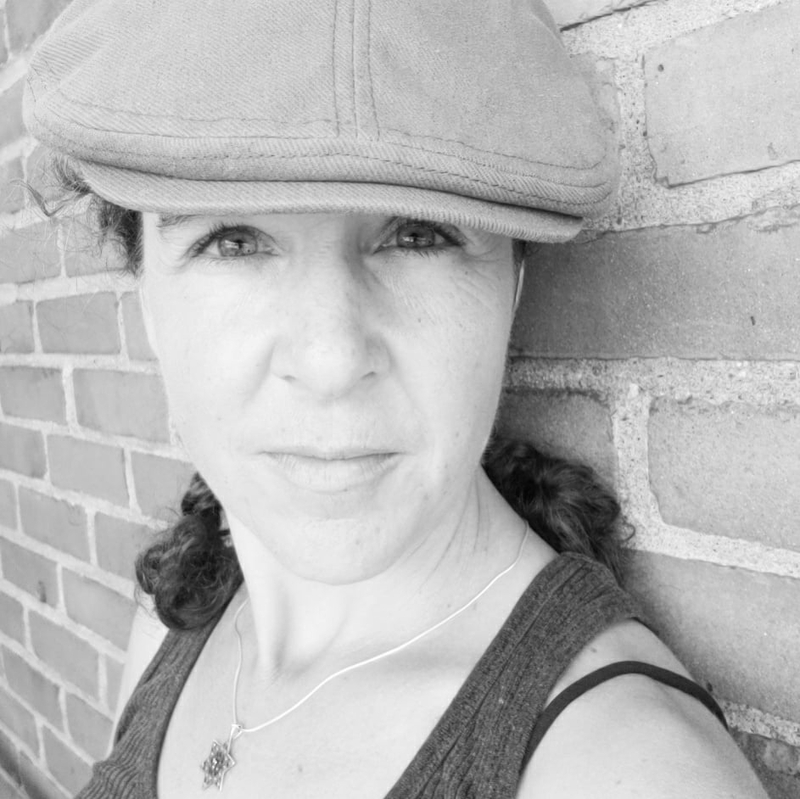 Since 2014, she has been leading writing groups and retreats dedicated to free-writing, generating material, quieting the inner critic, and connecting with others. She believes that anyone who writes is a writer, and also coaches people who want to live their truth more fully. Jena went to Barnard College and has an MFA from Emerson College. She came out at the age of 36 and now lives in Western Massachusetts with her wife, Mani, kids Aviva and Pearl, and a bulldog puppy, Chalupa. If she could have any superpower, she would choose to be able to speak every language in the world. Older PostLast Week Was Brutal. Where Do We Go From Here?